EILEEN CICCARONE joined the Theatre Department staff in August, 2016 but has been a Villanova staff member since 1987. She spent several years in the Residence Life department, the Office of the University Vice President and from 1994 to 2006, was the Academic Office Manager for the Theatre Department. From 2006 until she retired from full time work in 2016, Eileen served as the Executive Assistant to Rev. Peter M. Donohue, O.S.A., President of Villanova University. 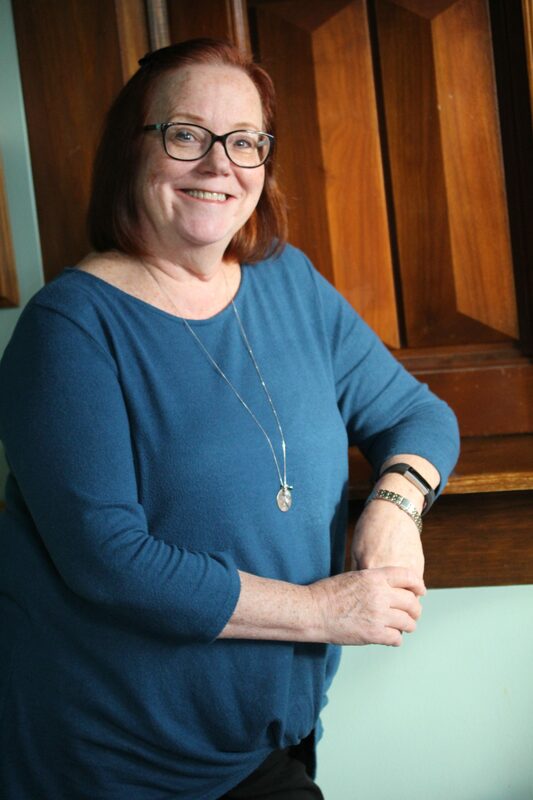 Eileen is a member of the Board of Directors for The Dramateurs at The Barn Playhouse in West Norriton, Pennsylvania, a non-profit community theatre organization, where she is also active as a director and costumer.